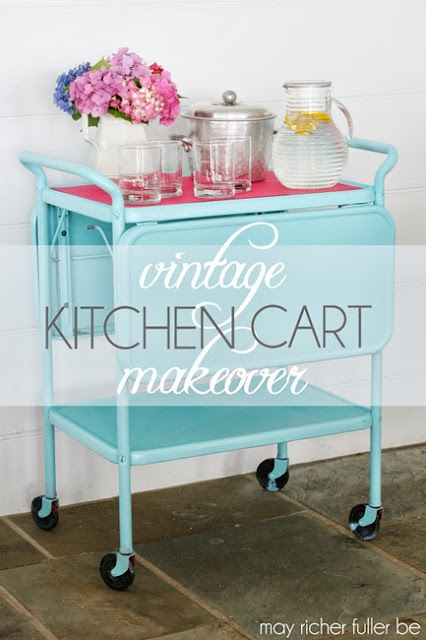 Chaney, from May Richer Fuller Be, shared this gorgeous Kitchen Cart makeover. Rachel, from Maison De Pax shared her gorgeous Entry Way. 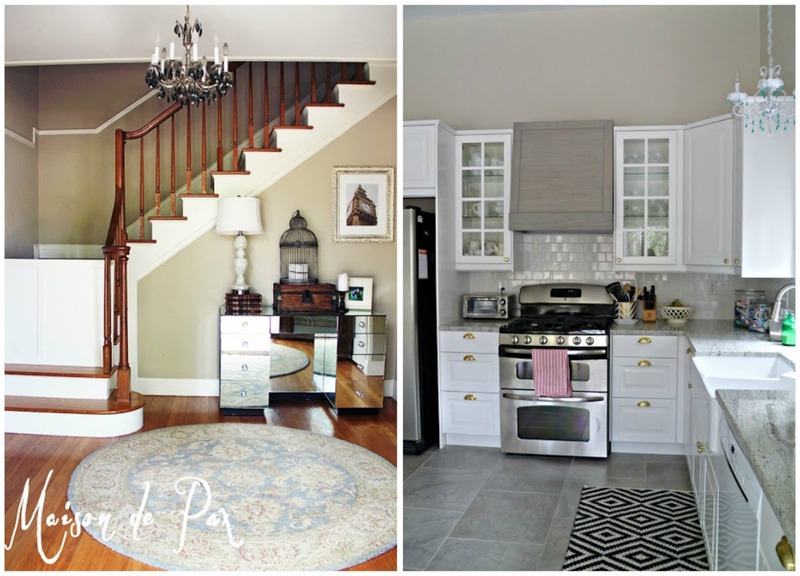 Ali, from My Third True Love, shared her beautiful Kitchen makeover. 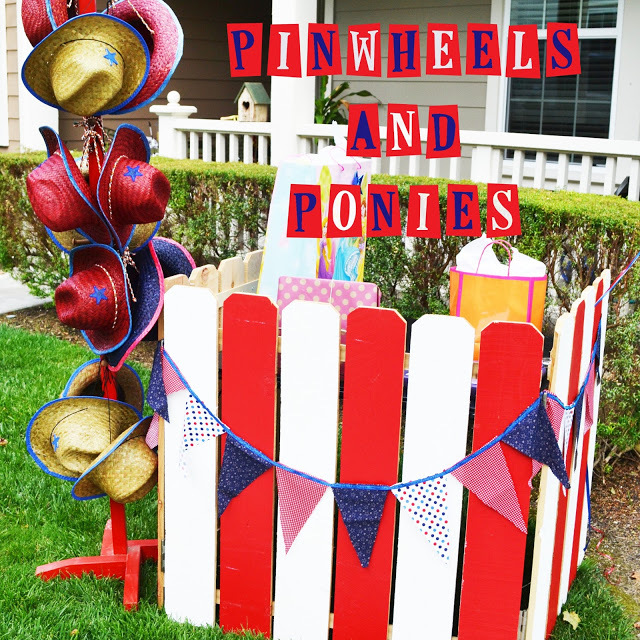 Jaime, from Polka Dots on Parade, shared her little girls pony party- with a real live pony! Abby from Just a Girl and Her Blog shared her gorgeous Master Bedroom Reveal. 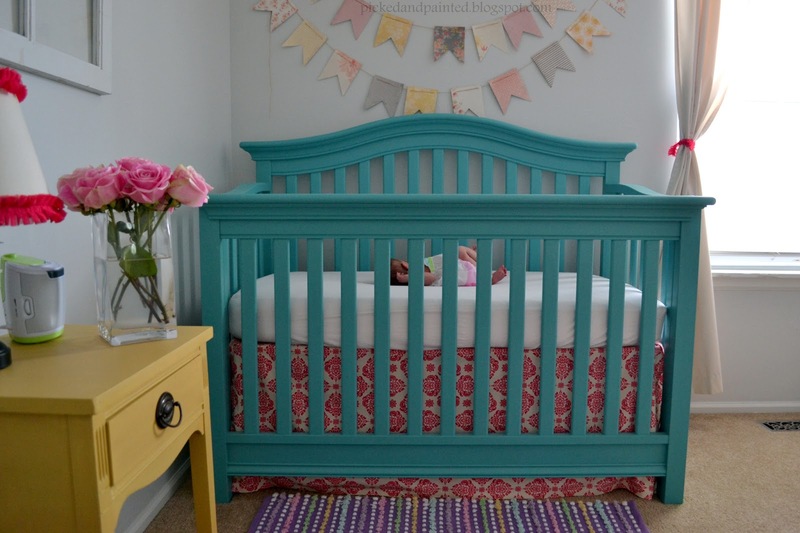 Krista, from The Happy Housie shared her beautiful master bedroom. 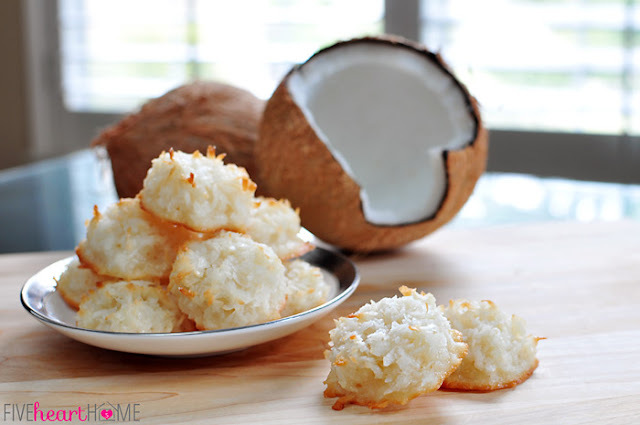 Samantha, from Five Heart Home, shared her yummy recipe for coconut macaroons. Thank you so much for the invitation to a Great party!! Have a wonderful weekend!! Thanks so much for featuring my coconut macaroons, Rita! Hope you're feeling well and that you have a great week! Thank you so much for inviting me to your party! I love all your features--especially the entry way from Maison de Pax. I featured her last week on my blog hop! Looks like we have similar taste! Have a great weekend! Thanks so much for stopping by my blog and commenting on my son's room. Happy to join your link party. Thanks for stopping by and saying hello! You have some mad skills. I'm excited to look around. Love love love that kitchen cart! Thanks for the party! Thank you so, so much for featuring my bedroom makeover, Rita! I'm so honored to be in such good company! Thanks for another wonderful party! Thanks so much for featuring my kitchen cart! What a treat to be featured among so many wonderful projects! Have a great Sunday :). It's my 1st time here, and thank you for the party!! Thanks Rita for the party! I hope you have a great week! I want a pony party!!! :) That looks like so much fun! It's always a fun party here on your blog. I enjoy looking around at everyone's great projects. Thank you so much for hosting! Have a fantastic week!